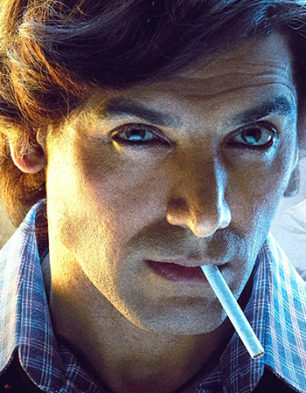 Since Romeo Akbar Walter is basically a spy thriller, music is expected to be primarily an added accessory and not necessary an integral part of the film's narrative. 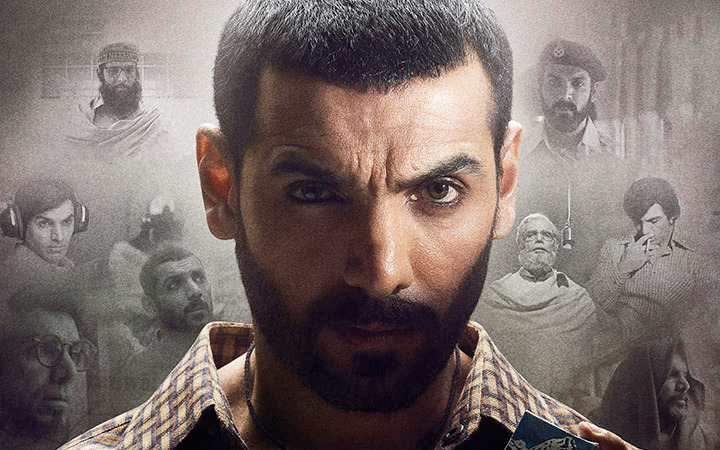 Hence, even though there are five tracks in the John Abraham starrer, one expects a situational score at best. First to arrive is a patriotic number 'Vande Mataram' which has Shabbir Ahmed composing and writing it. This one has an old fashioned feel to it and goes all the way into the 60s style. Sonu Nigam leads the show as a singer with Ekta Kapoor (not to be confused with the namesake film and TV producer) in this song that is just about okay and doesn't cover the distance. The one that turns out to be quite good though is 'Bulleya'. In fact it is surprising that the song wasn't really pumped all over since it had the potential to emerge as one of the major chartbusters of this year. Rendered by Rabbi Shergill (of 'Bulla Ki Jaana Mein Kaun' fame), it has Shahid Mallya as his singing partner. A well written number by Ashok Punjabi, it has a very catchy tune by Sohail Sen that belongs to Sufi genre but has been presented in a Bollywood avtar, hence turning out to be an all-around effort. Next to arrive is a romantic number 'Jee Len De' which is put to tune by Raaj Aashoo and is written by Murali Agarwal & Shabbir Ahmed. This one has the kind of tune which reminds one of many Emraan Hashmi numbers that were composed a decade back. As a matter of fact the beginning of the song reminds one of Mohd. Rafi's 'Teri Pyaari Pyaari Surat Ko' that was picturised on Rajendra Kumar in Sasural . However, the similarity just stops at the opening line as rest of this Mohit Chauhan rendered track maintains its own identity. 'Allah Hoo Allah' comes next and just like 'Bulleya', even this one had the potential to cover some sort of distance. Composed and written by Shabbir Ahmed, this one is crooned by Sameer Khan and is a good qawalli in the offering. In fact it also appears at a good juncture of the film's narrative and is actually one of the few songs in there that really fits in well. Last to arrive is 'Maa' which is written by debutant Prince Dubey. An ordinary piece by composer and singer Ankit Tiwari, it has a slow start and stays that way right through its three minute odd duration. An ode to the mother, it is about the protagonist remembering her in the times of pain and sorrow. Though this is a situational number, it actually brings down the film's pace. With the current trend of number of soundtracks releasing just a day or two before the film's release, it takes time for the music to grow. However, one can expect 'Bulleya' and 'Jee Len De' to find an audience in the long run.